As a startup, attracting and retaining the right talent is critical to our success. At Qumulo, we spend about 20 percent of our engineering bandwidth on recruiting and hiring. Primarily, we’re looking for two things — technical and leadership attributes — a combination that we’ve found to be key to a successful career at Qumulo. 1. Algorithmic Thinking: Can you break down a problem into concrete steps and translate those steps into functioning code? Do you have valid reasons for the data structures and approach you chose? Can you understand the time/space tradeoffs and propose an efficient approach to solve the problem? 2. Ask Clarifying Questions: Can you deal with ambiguity by asking clarifying questions? Are you able to probe for the requirements and collect information to help understand how to solve the problem? 3. Explain Your Work: Can you explain your approach? Can you answer clarifying questions and demonstrate a strong understanding of your solution as well as its pros and cons? Can you walk the interviewer through your code? 4. Code Organization and Clarity: Is your code written in a reasonable manner? Can you demonstrate that you care about your code’s organization and how it is factored? Can your code be reasonably modified by the next engineer making changes in this area? 5. Testing Mindset: Can you validate the code you’ve written? Are you able to enumerate test cases that validate your code for both common and corner cases? 1. Collaboration: All the work we do in engineering is done by Agile teams, so collaboration is paramount to us. What is your propensity to collaboration: how well do you interact on teams? Are you a lone wolf or team player? Can you respectfully debate and defend your ideas? Can you disagree and commit? 2. Problem Solver: We deal with hard and complex problems. Can you demonstrate strong problem solving skills — go deep, and dive into problem-solving without much prompting. Do you ask questions that demonstrate an interest in understanding the problem deeply and the complexities surrounding it, and get to the root issue? 3. Curious, Always Learning: The vast majority of our team members had never worked on file or distributed systems before. They learned it on the job. Are you continually striving to learn new skills and be a masters at your craft? Our ideal candidate is self-propelled life-long learner. 4. Grit: Startups have scarce resources and Qumulo is no different. We seek candidates who always figure out a way to get their work done. Candidates that are not blocked by obstacles. Instead, they navigate their way around them. 5. Customer Focus: What is the point of building a feature that doesn’t delight customers? We seek candidates who always put the customer first. These are candidates that define success in customer terms, not just technical terms. They can make appropriate trade-offs between customer needs and what the business can or should support. 6. Adaptable: We deal a lot with ambiguity and novel challenges at Qumulo. 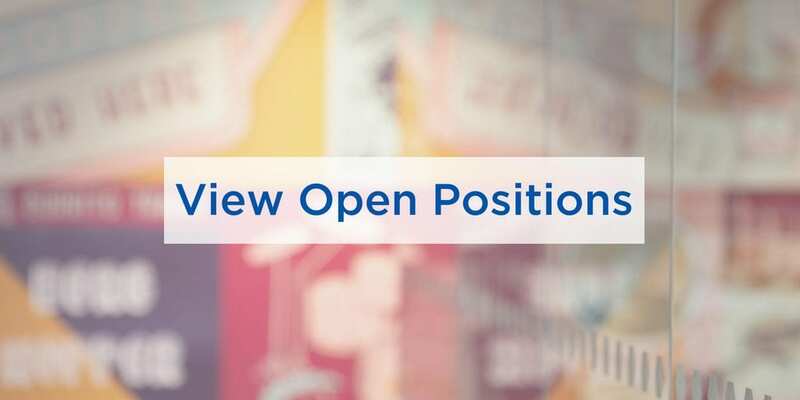 We are looking for candidates that can deal well with ambiguity and are able to quickly adapt to new goals, new and changing customer requirements, new processes, new technology, new people, and new challenges. Candidates who are not resistant to tearing down what was just built if it means doing it better. 7. Act as Owner: We seek candidates who truly believe that they are not just a Qumulo employee, but a true owner of our company. These are candidates that understand business goals, priorities, and can prioritize work within that context. Candidates that go above and beyond their current job scope to deliver what the business needs. Karim Fanous brings 15 years of technology and product experience to the company. 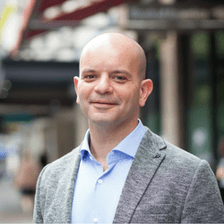 Prior to Qumulo, Karim was at Microsoft, first as a software engineer working primarily on VoIP and online conferencing-related technologies, then as a product manager for cloud-scale telemetry platforms. Karim also held various roles at Booz & Company, where he advised Fortune 100 clients on their digital and go-to-market strategies. Karim holds an MBA from the University of Michigan and a BSc. in Math and Computer Science from the American University in Cairo.